We offer a Premium 7-step, Organic 5-step or a Single Application Weed and Feed plan. 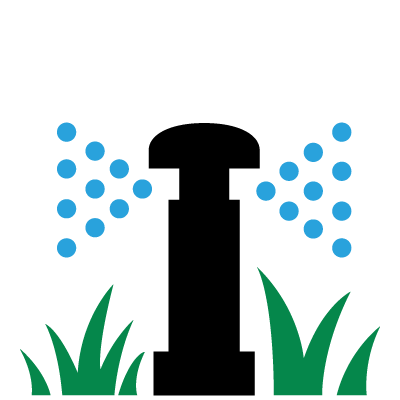 Our Organic 5-step plan is a fertilizer only service and does not include weed control. 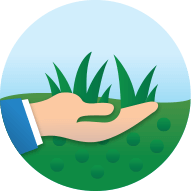 The Single Application Weed and Feed is an early spring or late fall application that uses pre-emergent weed control and a slow release fertilizer that feeds your lawn for 10-12 months. These packages can be completed in spring or fall.